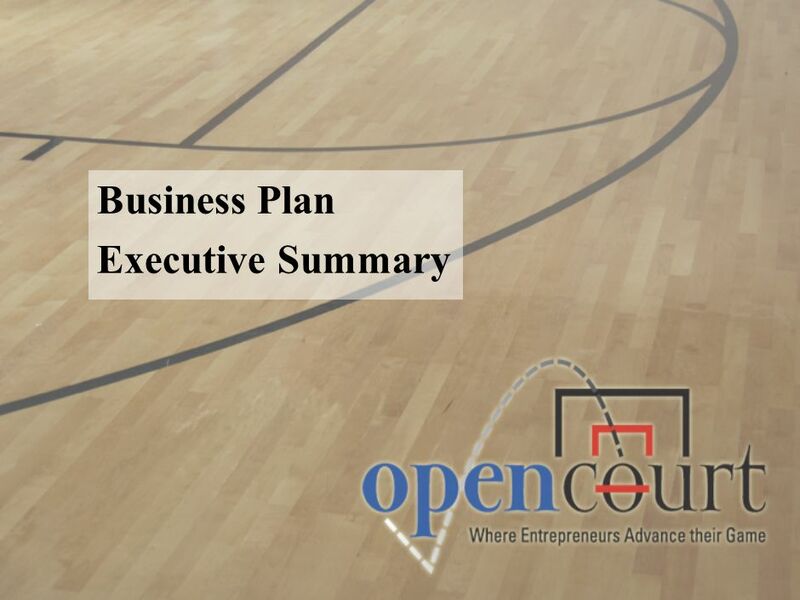 Welcome to the Open Court Business Plan Executive Summary Template! 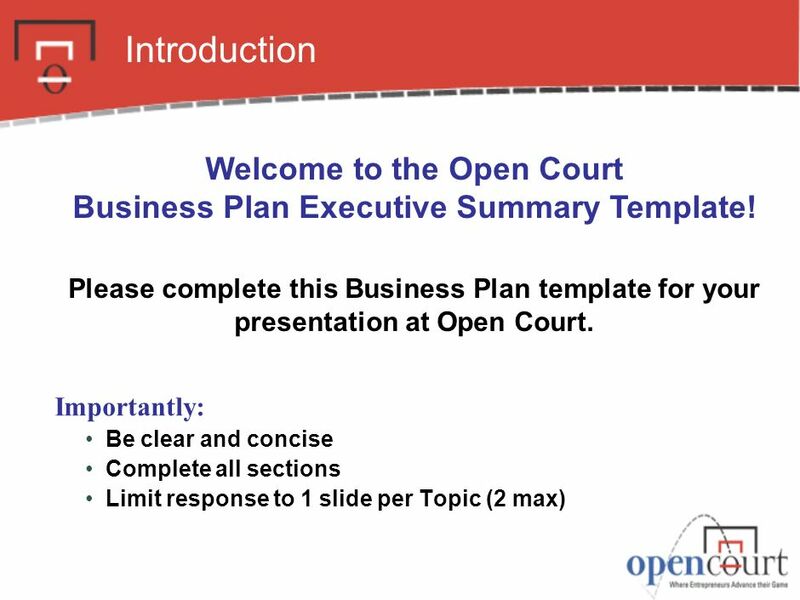 1 Welcome to the Open Court Business Plan Executive Summary Template! 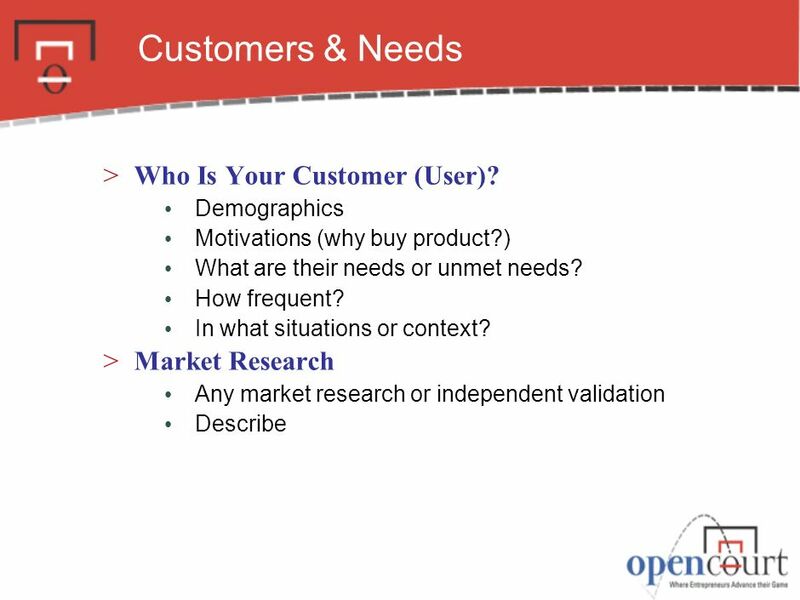 Market Definition & Size Describe market Current product/service choices Market size Market potential Revenue potential Growth rate Channels Where are products/services available? How are they distributed? 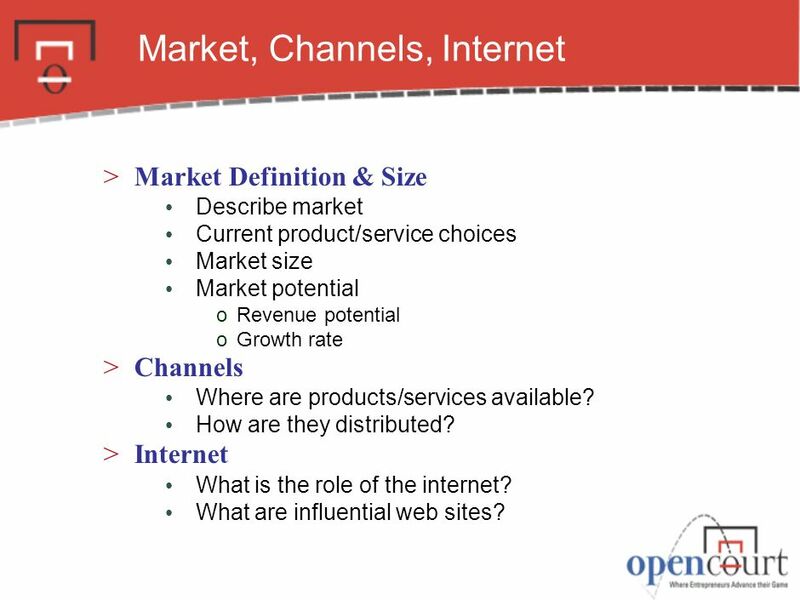 Internet What is the role of the internet? What are influential web sites? 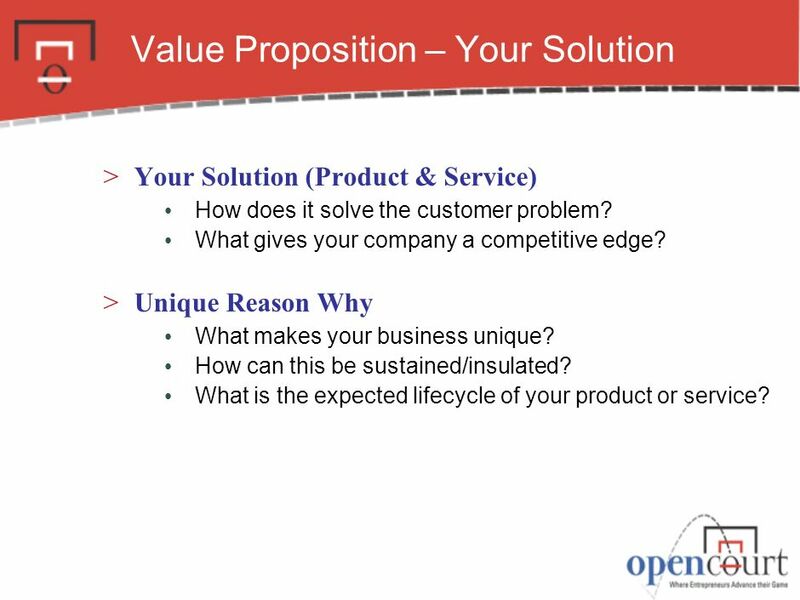 Your Solution (Product & Service) How does it solve the customer problem? 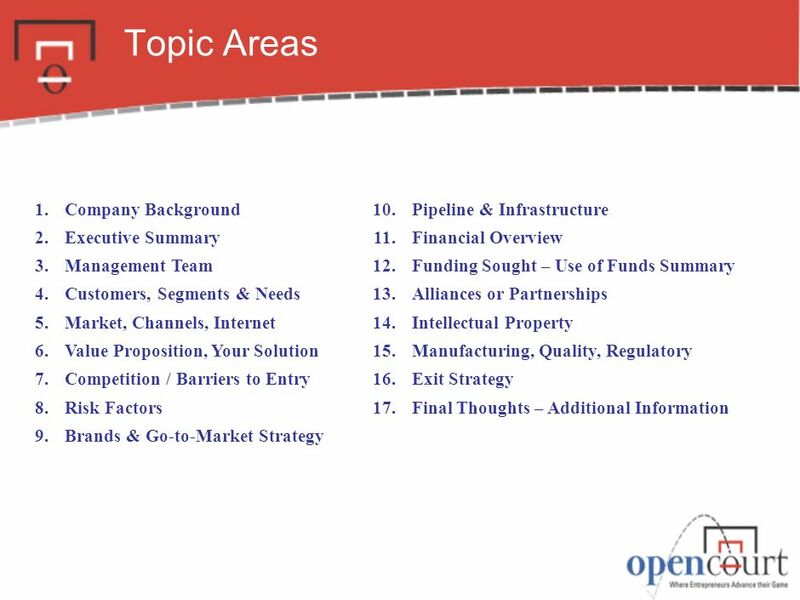 What gives your company a competitive edge? Unique Reason Why What makes your business unique? How can this be sustained/insulated? What is the expected lifecycle of your product or service? 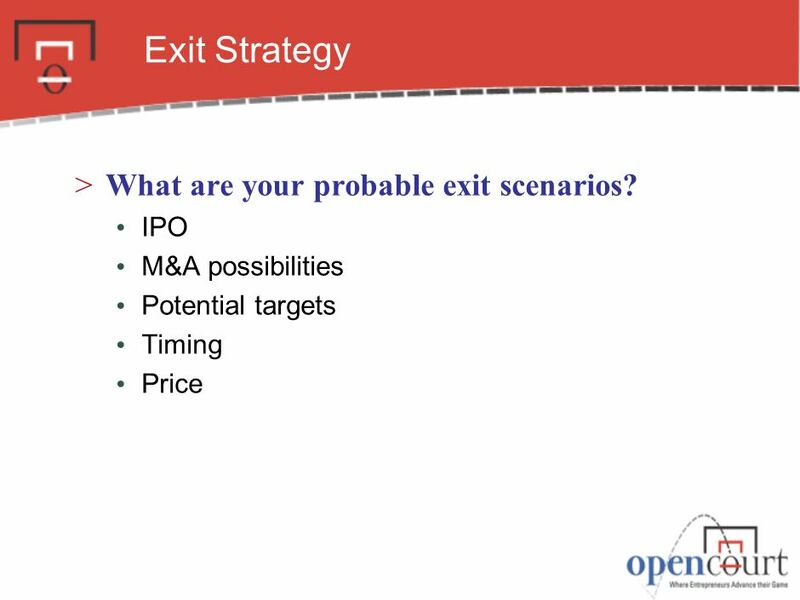 Major Competitor A: Market Share (%, $) Advantage: Vulnerabilities: Major Competitor B: Barriers to Entry How will you discourage new competition? 10 Risk Factors What are the primary risk factors? 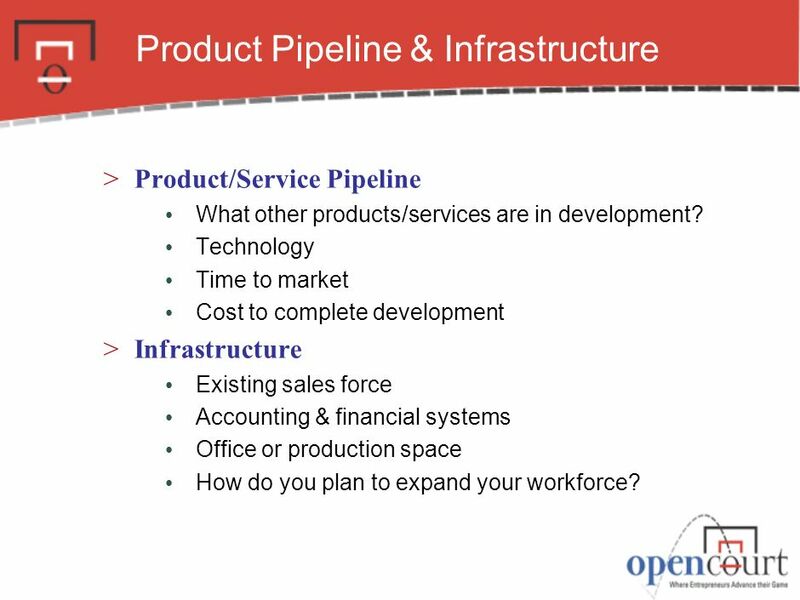 Product/Service Pipeline What other products/services are in development? Technology Time to market Cost to complete development Infrastructure Existing sales force Accounting & financial systems Office or production space How do you plan to expand your workforce? Where is product manufactured? 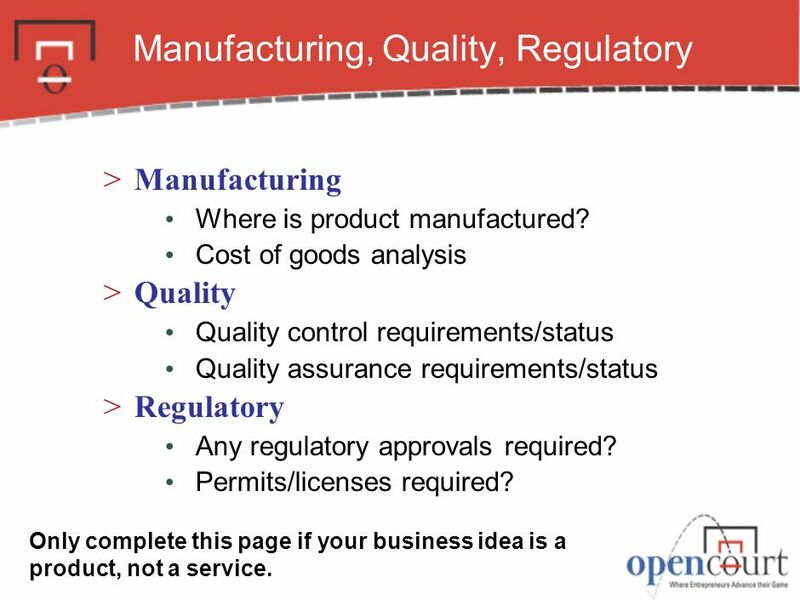 Cost of goods analysis Quality Quality control requirements/status Quality assurance requirements/status Regulatory Any regulatory approvals required? Permits/licenses required? 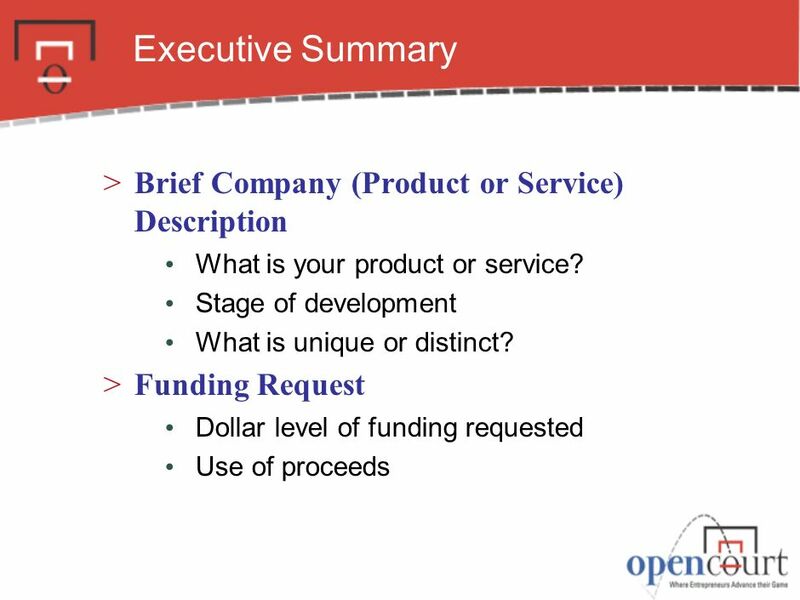 Only complete this page if your business idea is a product, not a service. 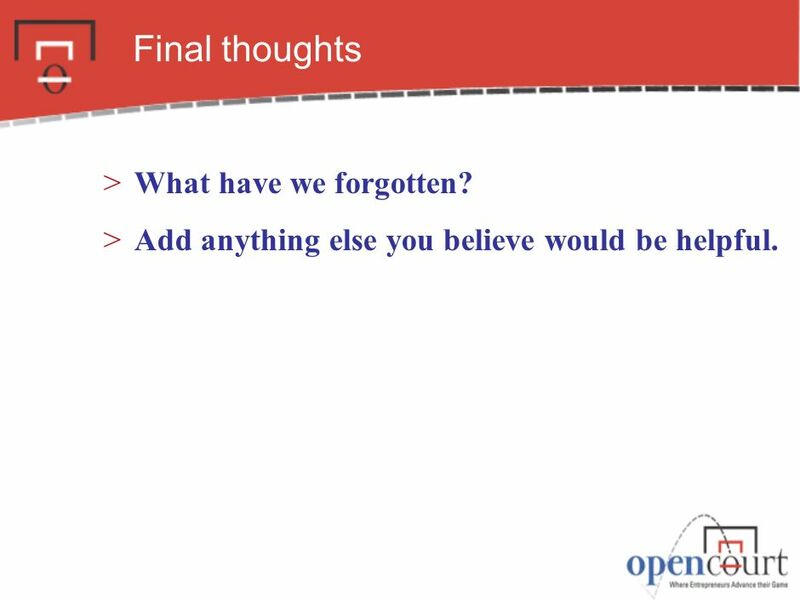 19 Final thoughts What have we forgotten? Add anything else you believe would be helpful. 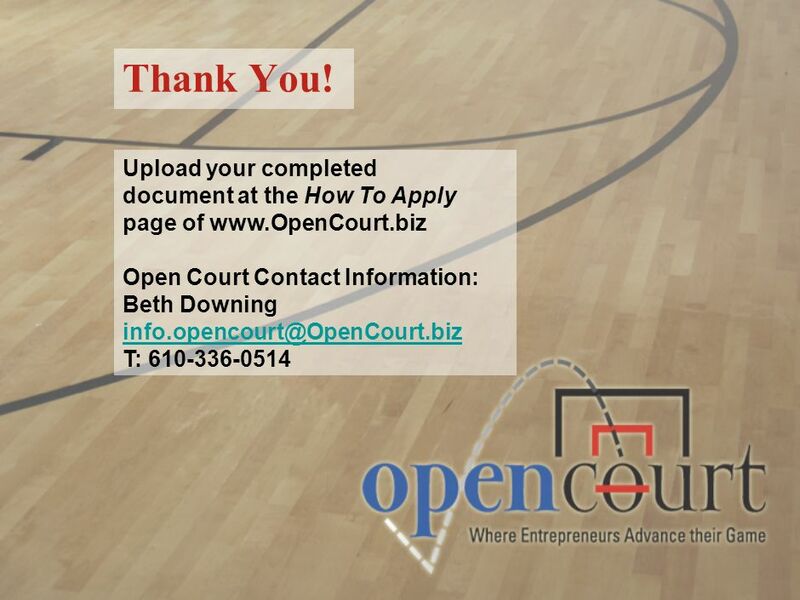 Download ppt "Welcome to the Open Court Business Plan Executive Summary Template!" Logo/Name RedHouse Associates Business Plan Template. 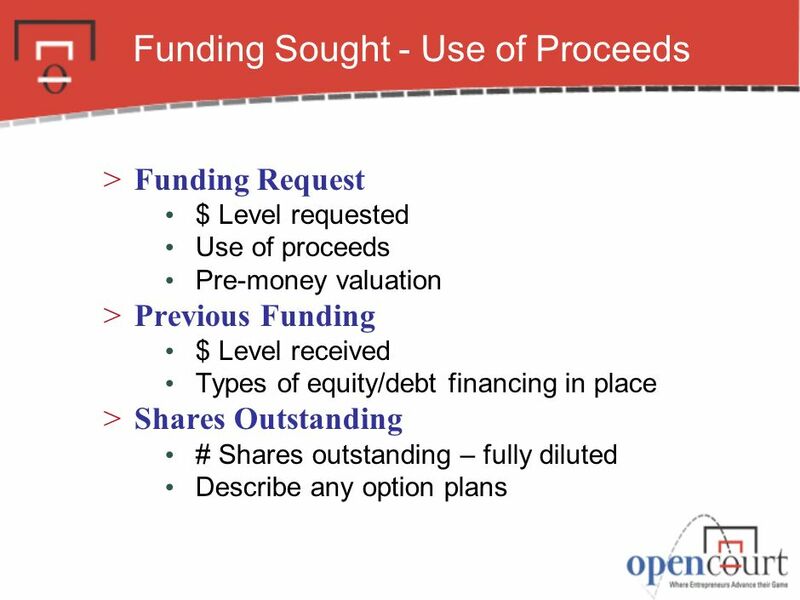 Business Plan What? Overview & reflection of the business and its owner – thorough explanation of a business idea and how it will be executed Story of. DOCUMENTATION COMMITTEE I.INTRODUCTORY PAGE A. NAME AND ADDRESS OF BUSINESS (include LOGO and Tagline) B. NAME(S) AND ADDRESS(ES) OF PRINCIPALS webpage. ONLINE BUSINESS. 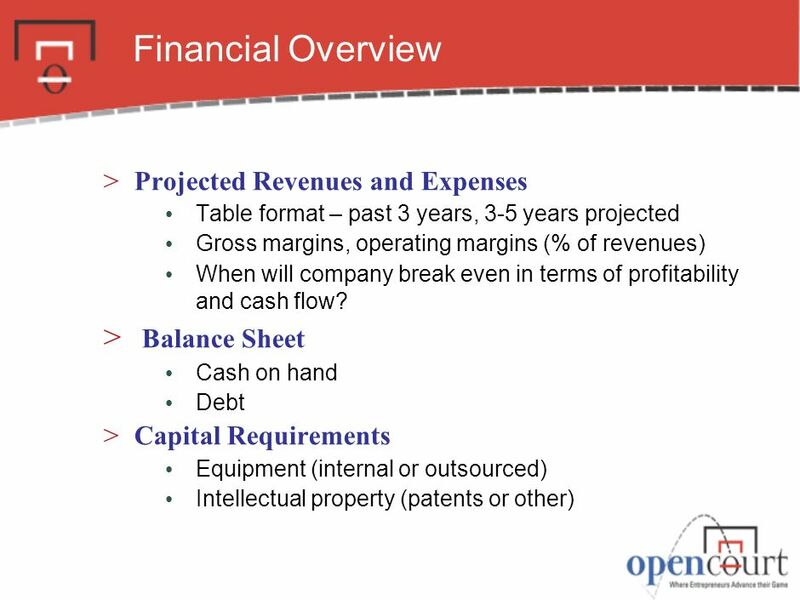 Business Plan for Online Business  What Is Included In A Business Plan? 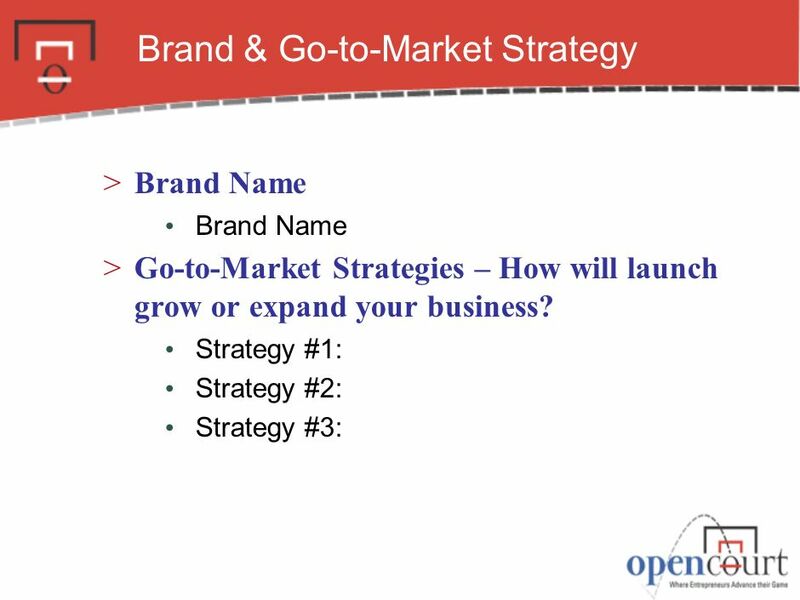 There are four main parts to a business plan: 1. the description. ABC Company John Entrepreneur President and CEO. 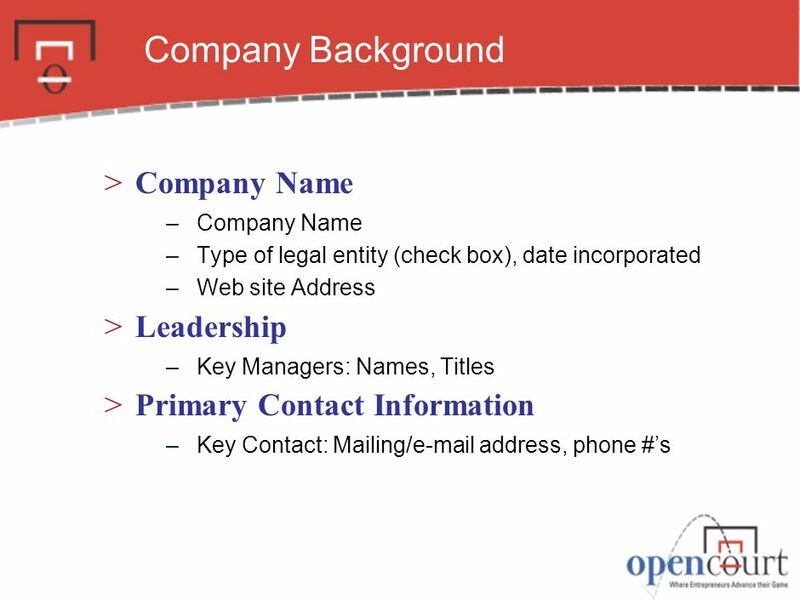 2 Company Overview Provide descriptive but succinct statement about your business. 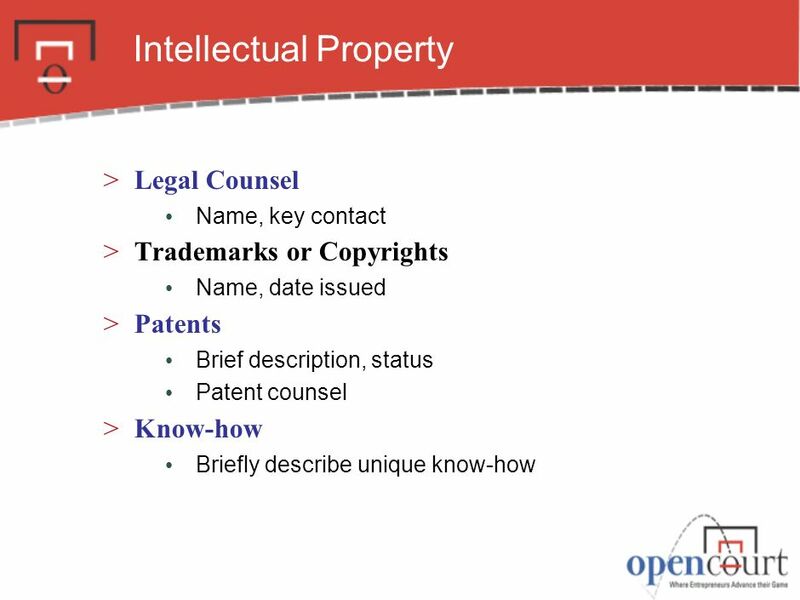 Company Name/Logo Name of Founder/Owner MGT 487 May 2014.